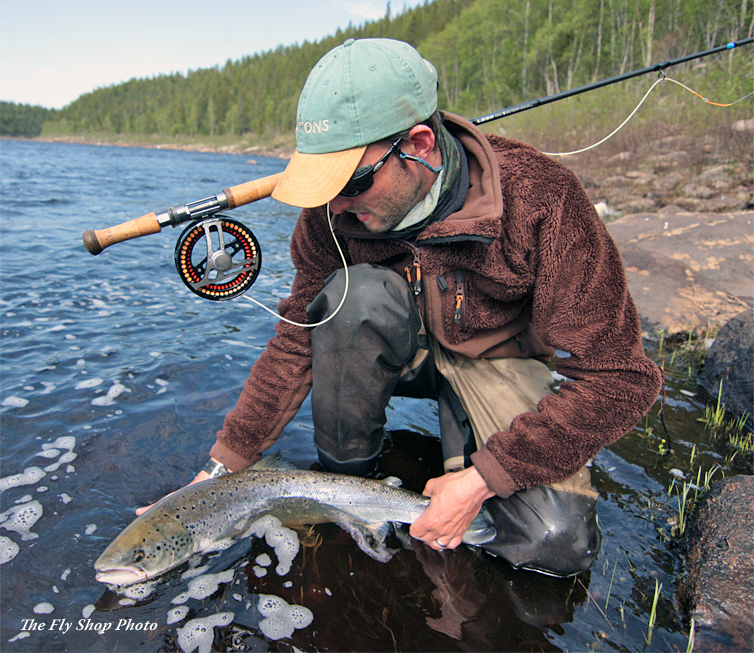 The thrill we get from a screaming reel and a jumping fish is primal, and an anthropologist could probably trace it all back to one fish, the Atlantic salmon. 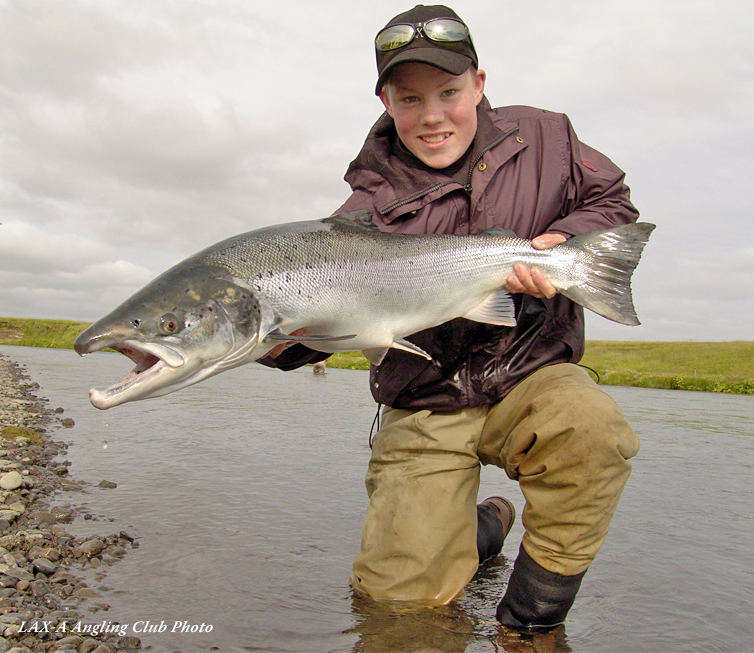 The species is both the foundation and nexus of the modern sport of flyfishing. 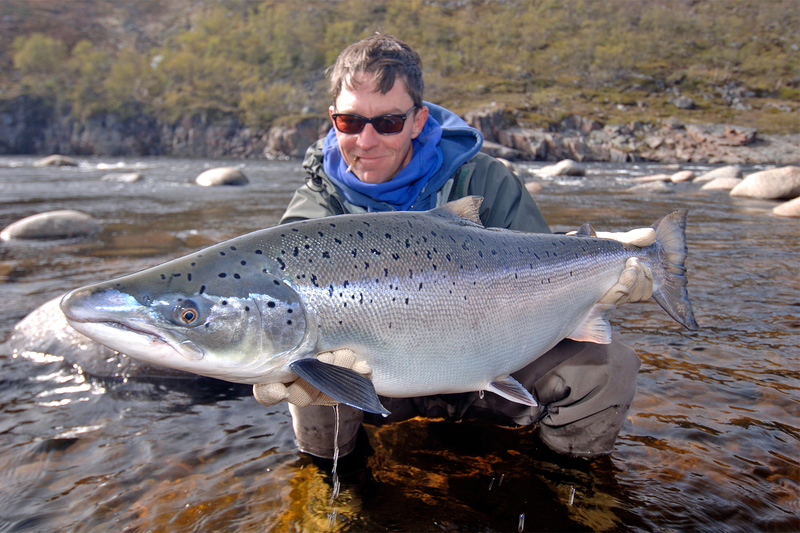 The very name, Salmo salar, translates from the Latin to “leaper”, and trying one’s skill and luck against the salmon has been considered the sport of kings by Europeans since the first one picked up a stick, hung some silk off its end and tied chicken feather to bone or steel. 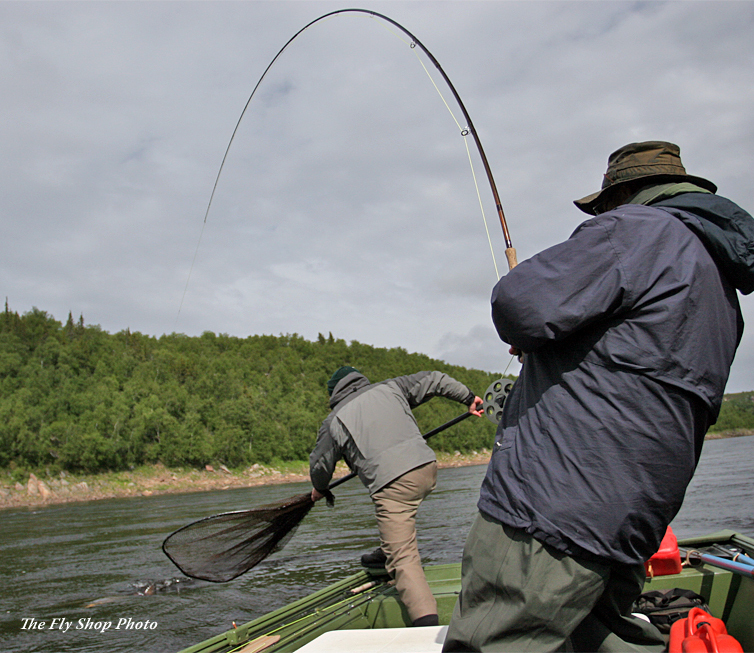 The Kola Peninsula was the first great angling discovery to come out of a newly-opened Russia in the early ’90s, and the fish stories and catch numbers that circled back to hard-core salmon anglers at that time bordered on unbelievable. Two decades later, the fishing is as good as ever. 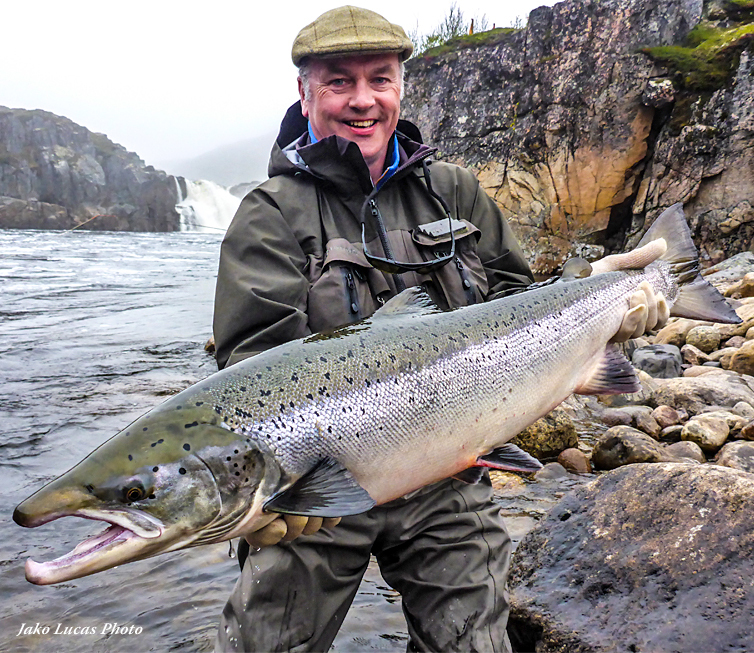 It’s the last place Atlantic salmon exist in their historically prodigious numbers, and as such it has moved into first place in the hearts, minds, and plans of the international crowd of sea-run obsessed anglers. 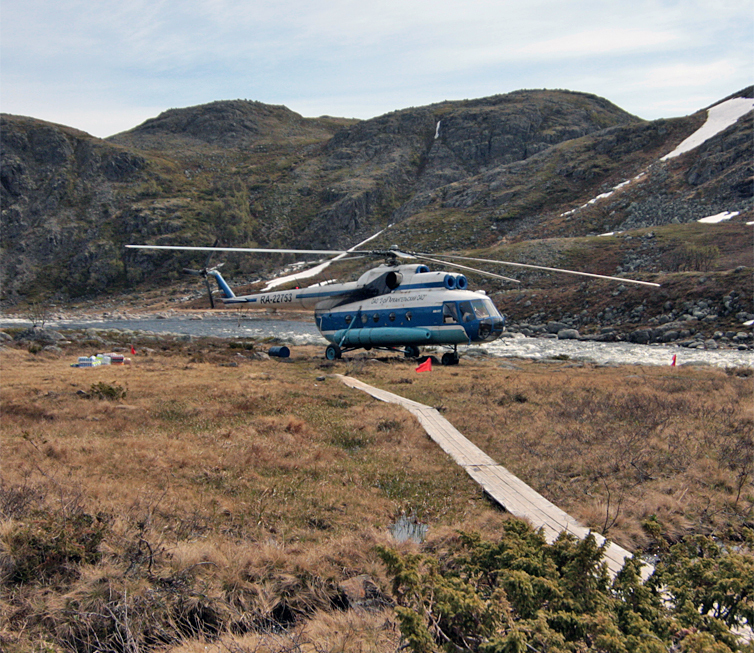 The camps, guides, aviation and infrastructure, meanwhile, have kept pace with the emergence of modern Russia and achieved a level of sophistication befitting the fish. Modern transportation and geo-political shifts have combined to make it a relatively close playground for sea-run thrill seekers. 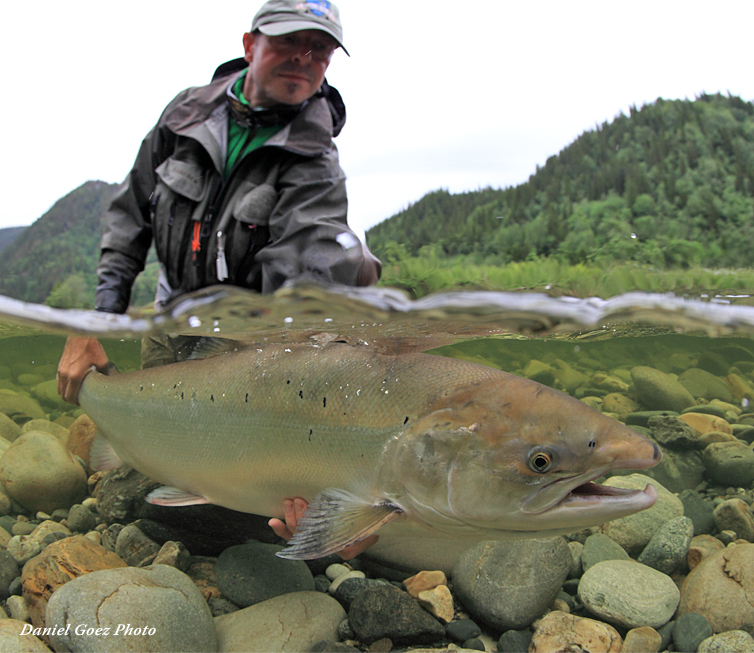 Jet direct travel and polar routing has put these Russian river targets no further distant from our east coast than Alaska, and closer to Los Angeles than Patagonia. 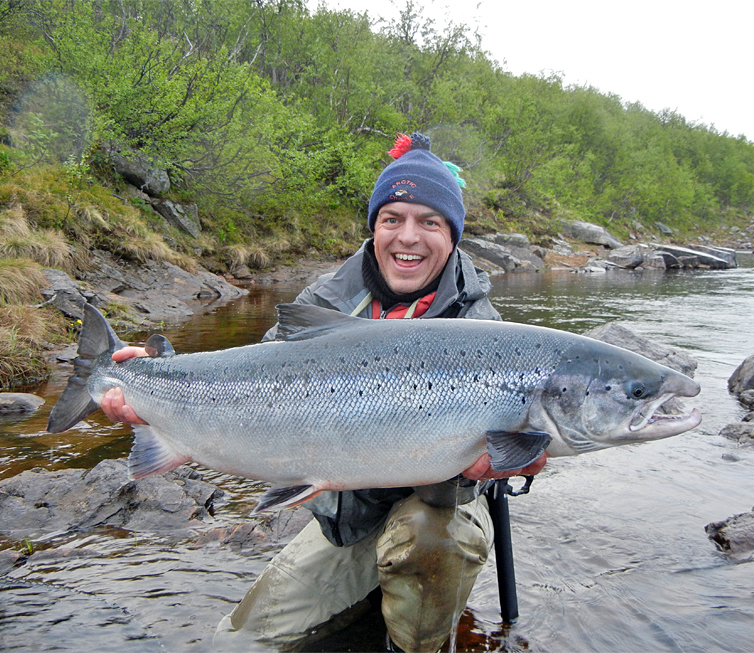 It’s close and, for a change, the fishing is exactly what it used to be.